There are a variety of cooking recipes that can be used to get Bulbasaur in Pokémon Quest. Aside from Pikachu and Eevee, one Pokémon players really want to know how to get in Pokémon Quest is Bulbasaur. Like most other Pokémon in Pokémon Quest, you can get Bulbasaur by cooking a special recipe. There are a few cooking recipes that will lure Bulbasaur to your camp in Pokémon Quest. Wondering which recipes you should try and craft first? You’ve come to the right place. Here are the recipes needed to get Bulbasaur in Pokémon Quest. There are a variety of cooking recipes you can craft to get Bulbasaur in Pokémon Quest. When it comes to knowing how to get Bulbasaur in Pokémon Quest, you’ll need to know which cooking recipes have the ability to lure Bulbasaur to your camp. In Pokémon Quest, there are four different cooking recipes that can potentially help you get Bulbasaur. It’s worth noting that Sludge Soup yields the highest odds of getting Bulbasaur. Then, recipes like Veggie Smoothie, Yellow Curry, and Mulligan Stew also have the ability to lure Bulbasaur in Pokémon Quest. To up your odds even more, there’s a special recipe version of Sludge Soup that gives you an over 50% chance of getting Bulbasaur. However, base versions of Sludge Soup yield just a measly 1% chance. To help you out, we’ve listed the ingredients and recipes needed to get Bulbasaur in Pokémon Quest. Keep in mind, the “Special” version of Sludge Soup is your best bet when it comes to luring Bulbasaur in Pokémon Quest. 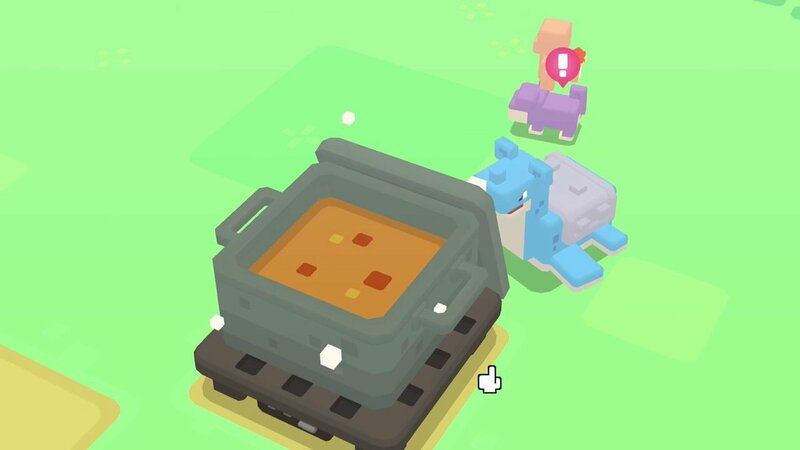 There are different ways to make each of the cooking recipes used to lure Bulbasaur in Pokémon Quest. We recommend trying the "Special" version of Sludge Soup first in order to increase your chances of getting Bulbasaur in Pokémon Quest. By crafting one of the cooking recipes listed above, particularly the “Special” version of Sludge Soup, you should eventually be able to get Bulbasaur in Pokémon Quest. 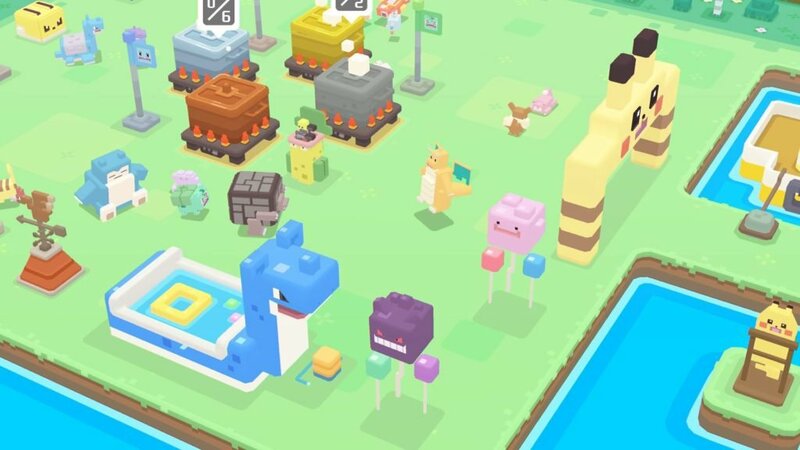 For more on Pokémon Quest, be sure to check out some of our other guides including how to farm Honey in Pokémon Quest, how to get Mystical Shells in Pokémon Quest, and how to craft the Ambrosia of Legends a la Cube recipe in Pokémon Quest. By reading through this guide, you should now know how to get Bulbasaur in Pokémon Quest.